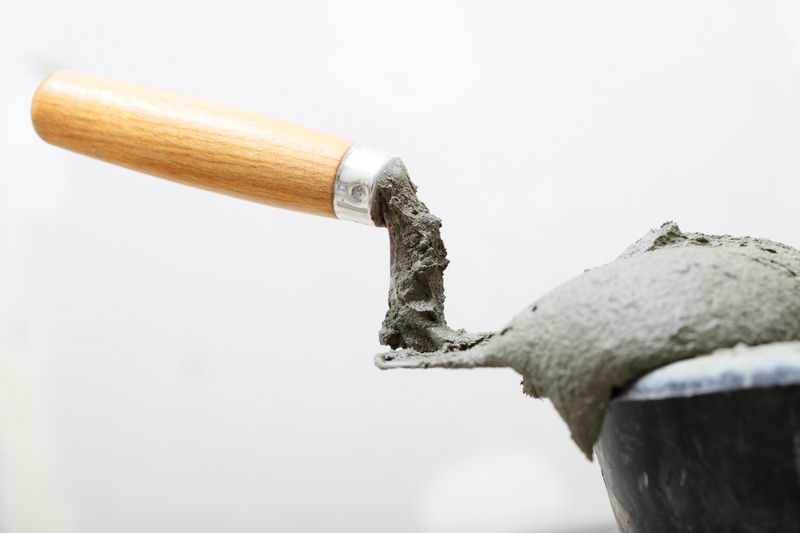 Our concrete can be made of varying strengths, densities, colors, and characteristics, each serving different purposes. 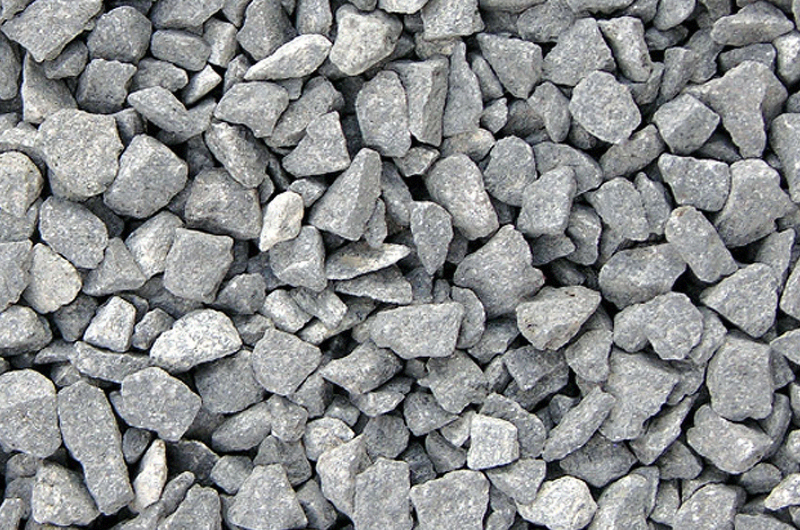 Aggregate plays a major role in the properties of both fresh and hardened concrete. Changes in gradation, maximum size, unit weight, and moisture content can affect the performance of your concrete mix. Our concrete precast offer superior structural strength and durability. 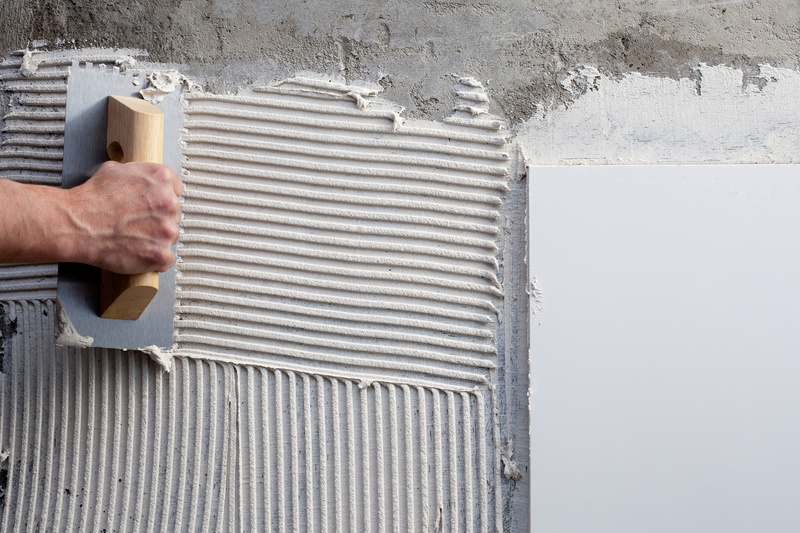 The concrete we casts offers a longer life and requires lower maintenance. Visit our Precast website.